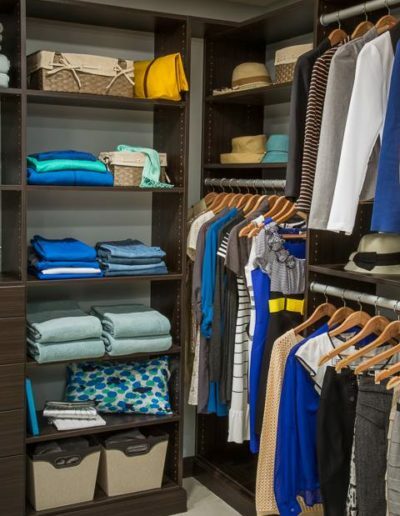 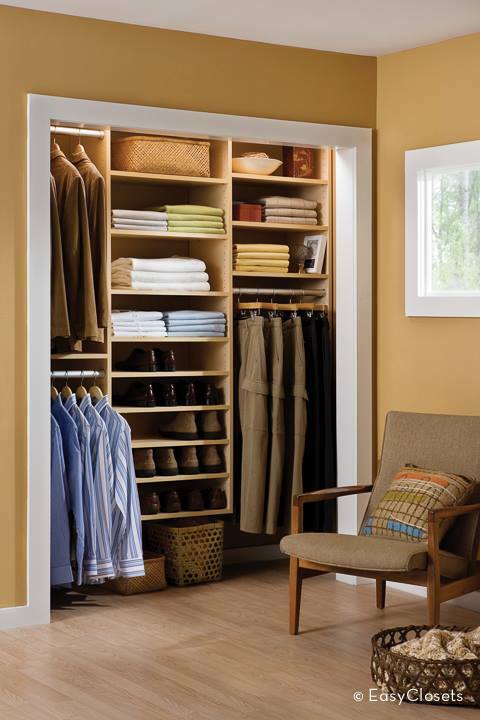 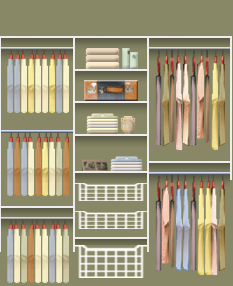 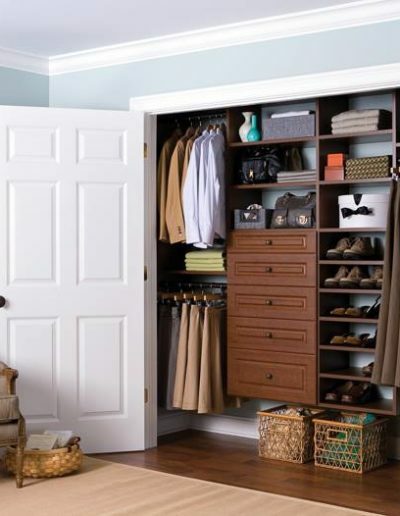 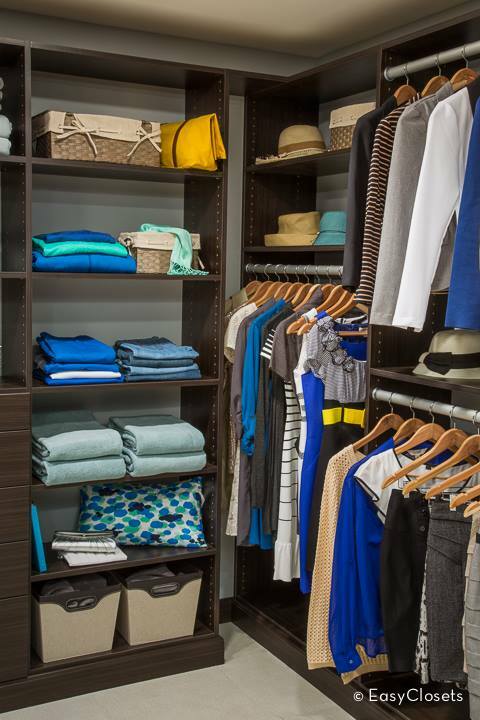 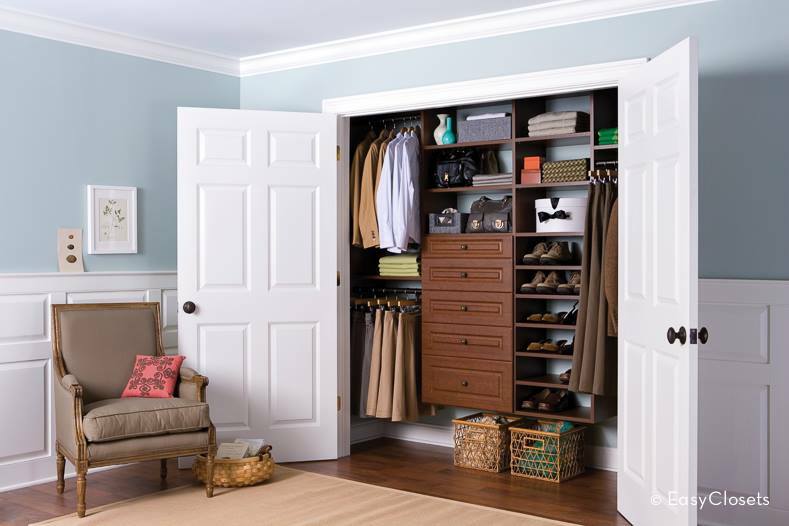 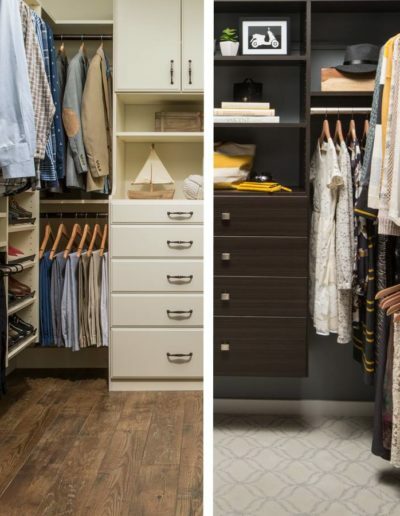 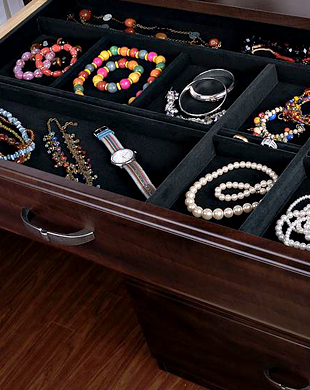 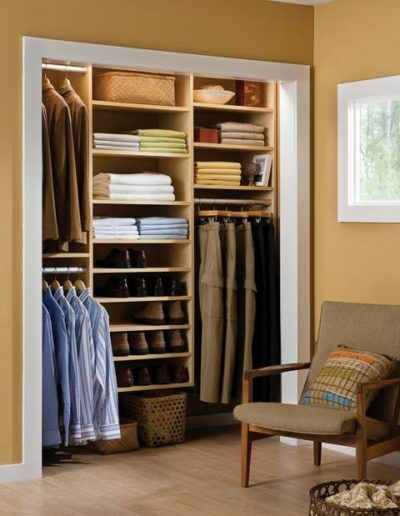 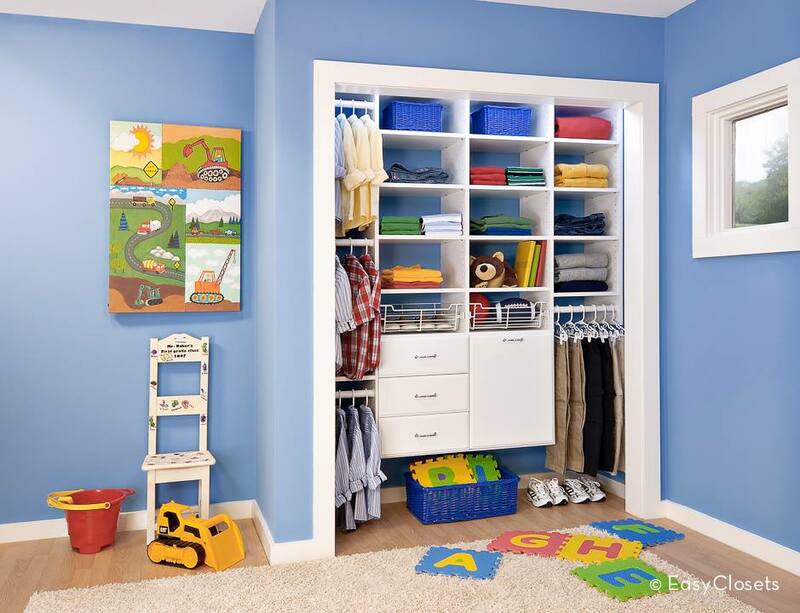 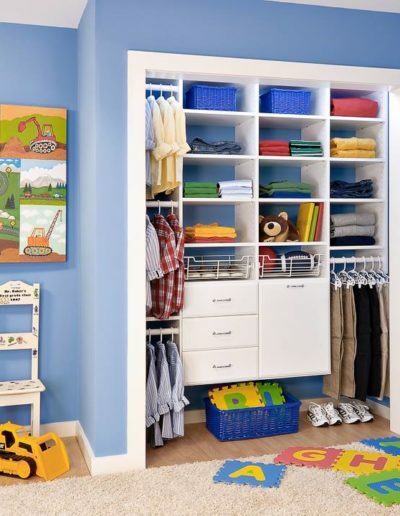 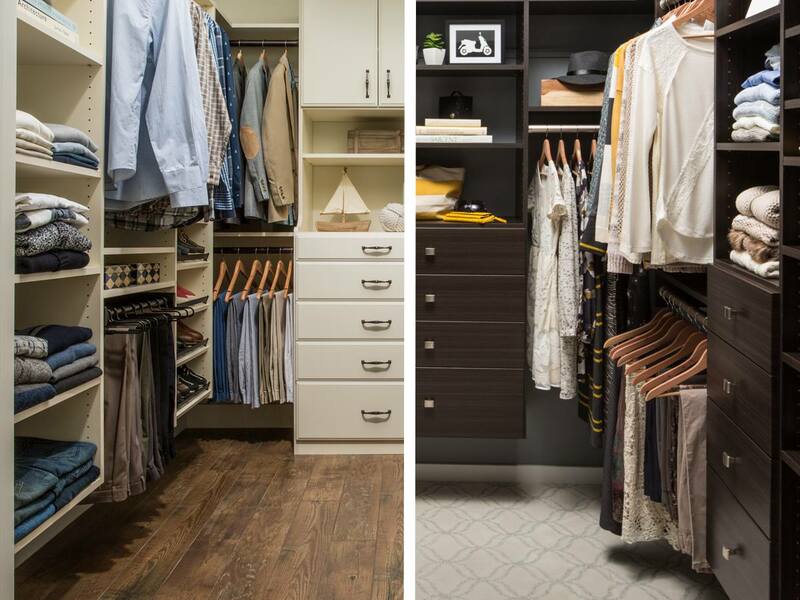 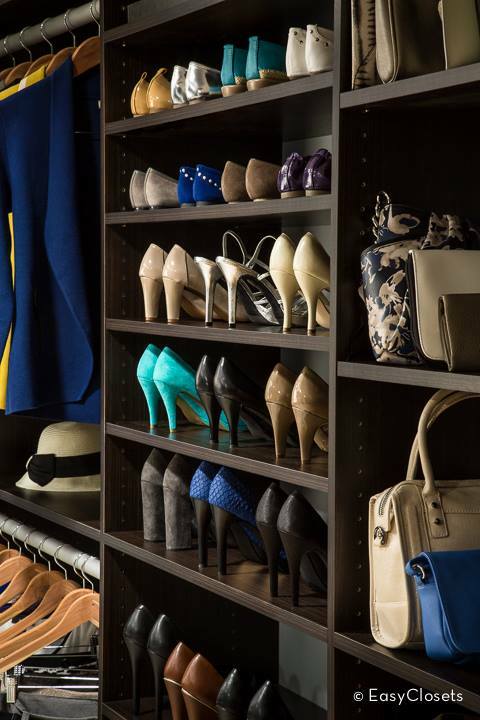 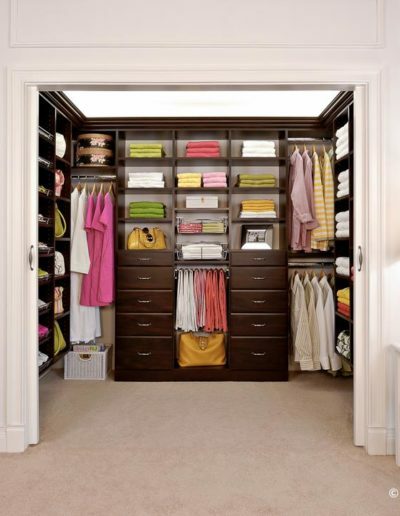 Need ideas for storage solutions to organize your clutter? 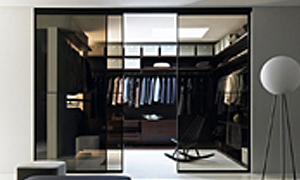 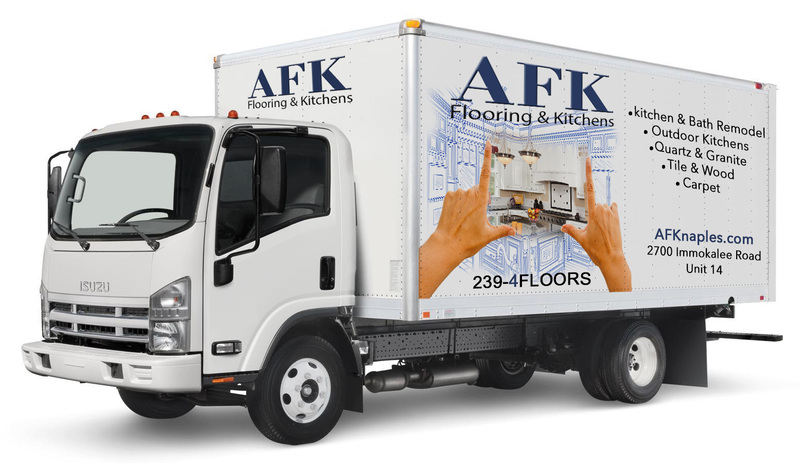 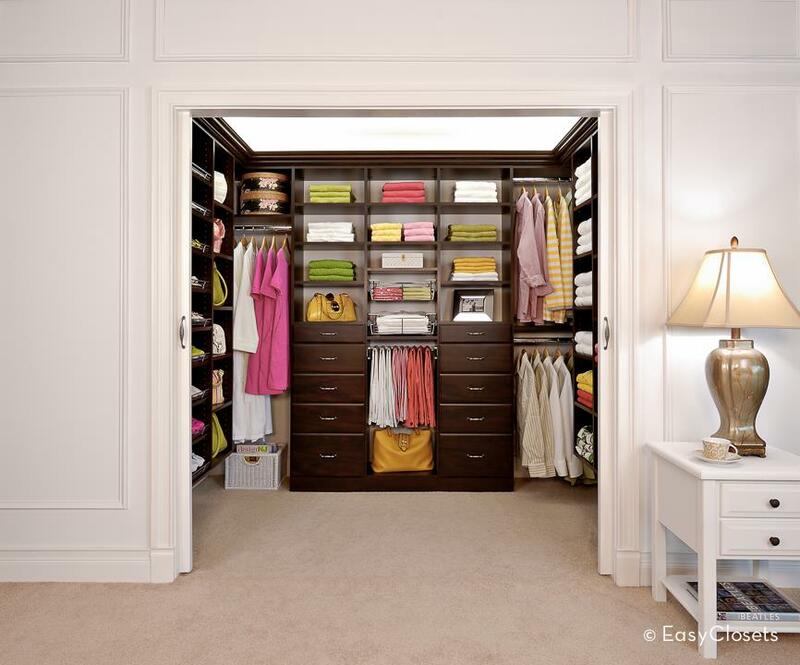 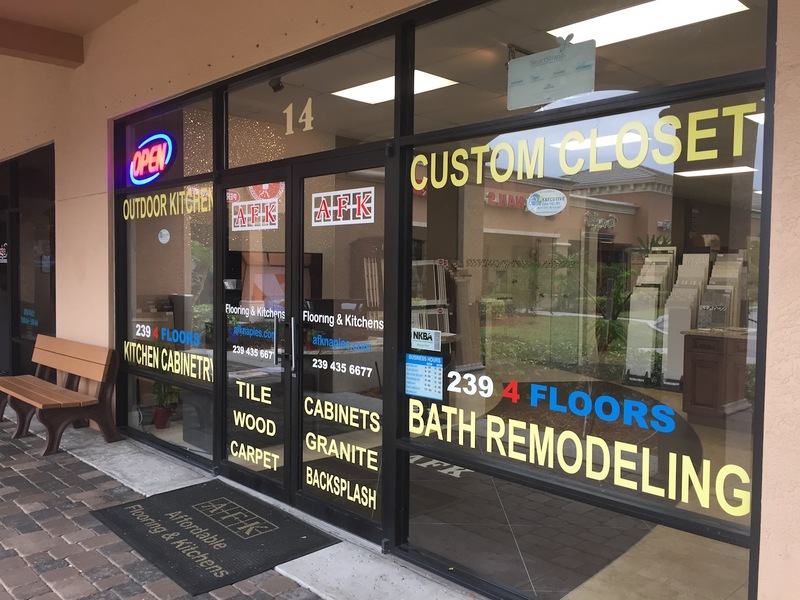 View photos of AFK Flooring and Kitchens’ creative custom closet shelvings and design your comfort space in style. 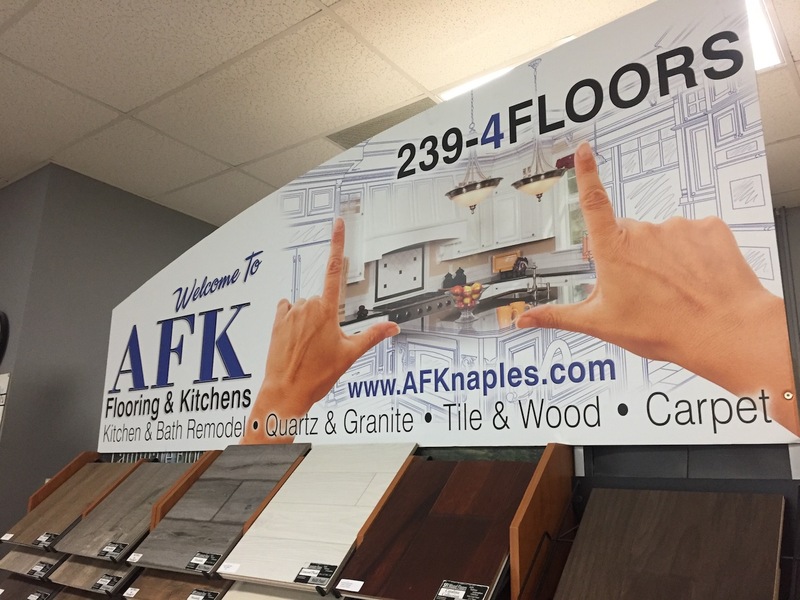 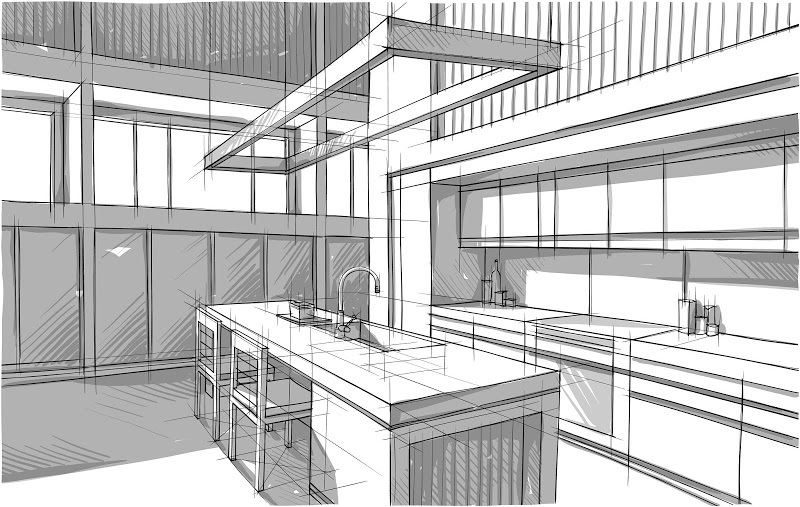 Drop by our showroom and we’ll help consult your interior ideas and help you find the product, price and design you want.